(45% and higher). Uniting together our voices have been heard. 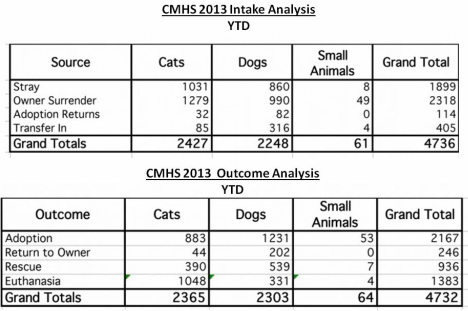 As statistics display, the kill rate decreased dramatically, so many more lives saved! 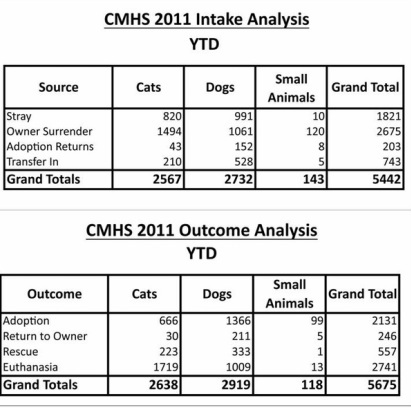 We commend the shelter's efforts to save more lives. 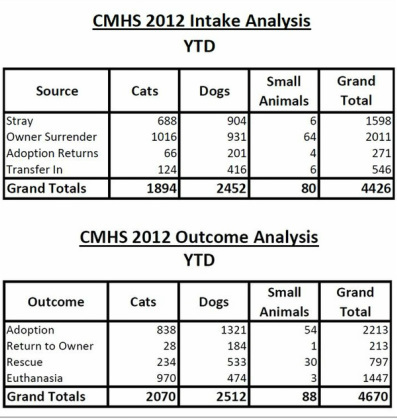 Together we will continue to advocate for those who don't have a voice and encourage the shelter and city leaders to commit to, and proclaim the title of being a "No Kill Community".